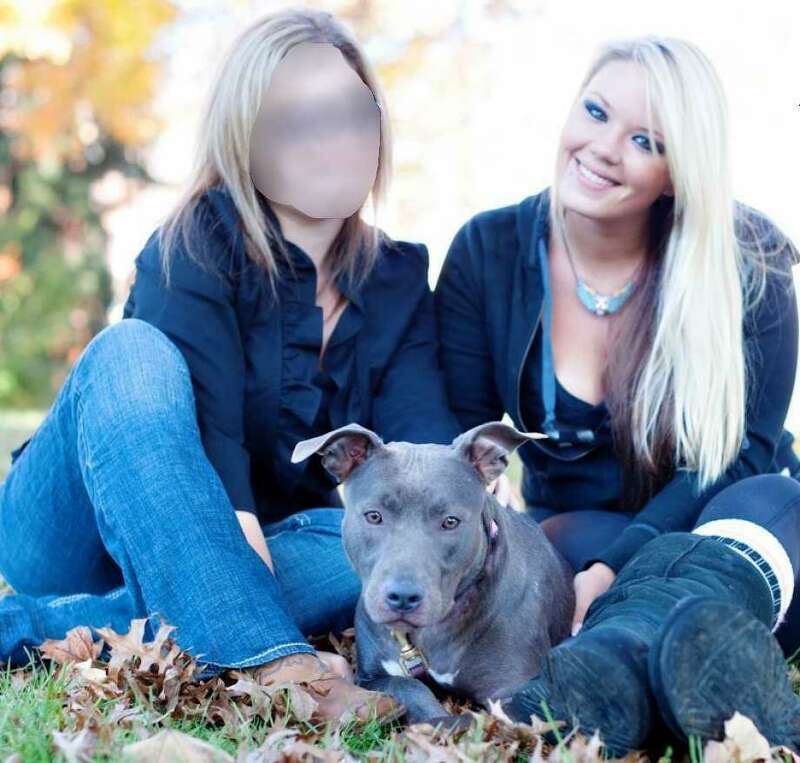 Bully Breed Rescue President Heidi Lueders, right, is shown here in this 2013 file photo. BRIDGEPORT — The arraignment of the former president of a Fairfield dog rescue agency, arrested after the bodies of five dogs were found in her home, has been continued to next month. Heidi Lueders, 31, is charged with five counts of animal cruelty. She is now scheduled to be arraigned in Superior Court on Feb. 13. Her lawyer could not be reached for comment on the delay. Lueders was the president of Bully Breed Rescue. Police said when officers recently went to Lueders’ former Prince Street home in Fairfield they were nearly overwhelmed by a strong odor coming from the two-story home. They said the windows in the house were ajar and there were fans and several air fresheners placed about the house. Once inside the house police said they found the floor covered in garbage and animal feces. The decomposed bodies of five dogs were found in locked cages. Police said it appears the dogs had been in the cages for nearly a year. Police said it appears Lueders abandoned the dogs and moved to New Canaan.